In today’s day and age of increasing pollution levels, exposure to sunrays and complex lifestyles, it has become necessary for us dermatologists to raise the levels of facials from a purely beauty and massage level to a medical and aesthetic level. We need to not only exfoliate, vitalise, hydrate but we need to simultaneously treat signs of environmental and lifestyle damage. We also need to include anti-ageing processes to these procedures and hence instead of simple hand massage which is still an option to the patient, we use machines that massage and simultaneously drive in products of treatment. Massage helps increase circulation of the blood under the skin and exfoliation with either products or machines, facilitate the renewal of skin cells. We also cleanse your pores on a much deeper level and provide deeper exfoliation than you could achieve at home. Our Facials are also designed to slow down the aging process, treat pigmentation and skin conditions like acne. We use an Oxygen Facial wherein we combine pure oxygen with spraying of tailored products that accentuate the effects. We also use oxygen rollers for a gentle controlled exfoliation. Hydra Facial uses salicylic acid or mechanical exfoliation and combines modalities to rehydrate and treat oily skin, acne and pores. With Nature Peel we use actual salt in combination with lights and ultrasonic massage to treat the skin. Soft Peel facial, Gold facials, Caviar facials and Hydrating facials are combination of products masks and active treatment products. Laser Photo facial uses the best of laser light gently to treat almost all aspects of skin inflammation, ageing and appearance, safely and with no discomfort nor any downtime. 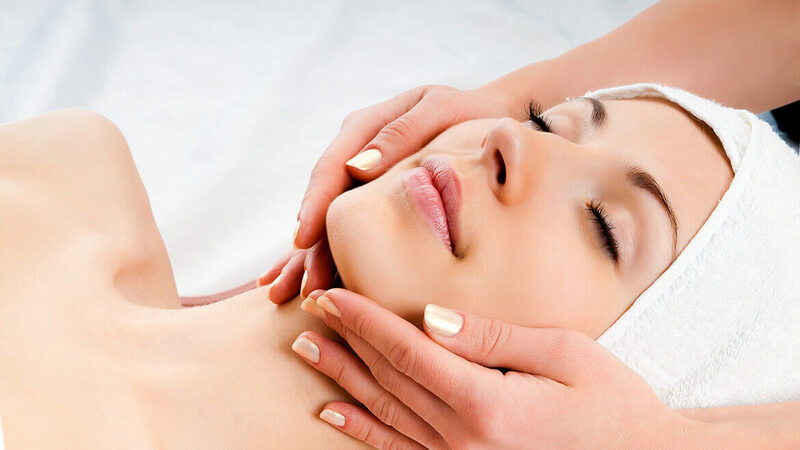 We also tailor facials which combine the best of the medical world with aesthetic accentuation. We simply offer you the best tailored options, because that’s what we believe our patients deserve.